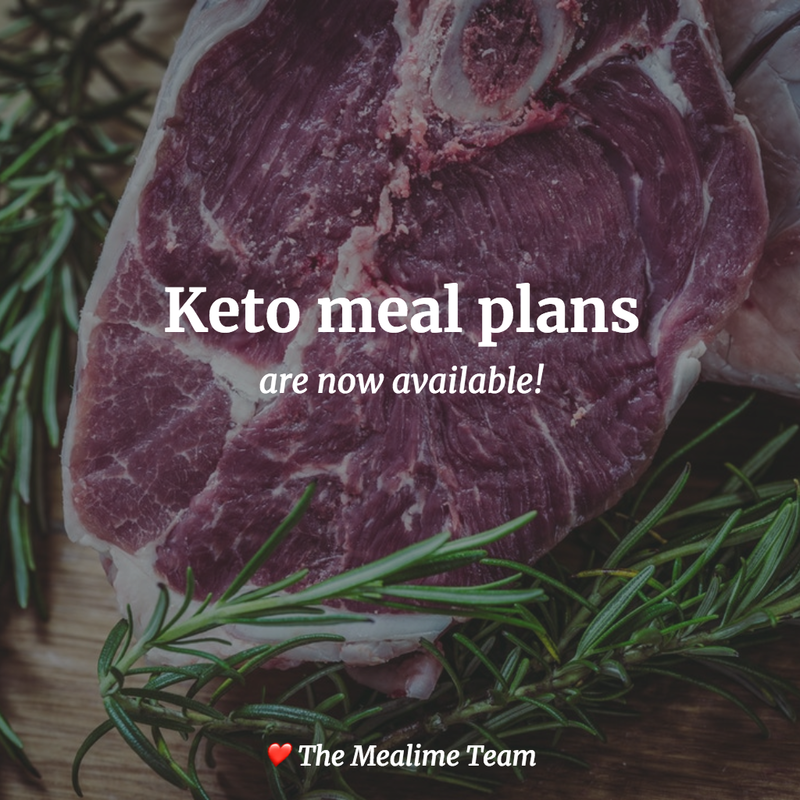 Is it possible to get a keto option diet? Or at least provide the nutritional facts on the meal select instead of having to add the meal and then looking at nutrition? Hi @Jsimp20! We are working hard to add more recipes so we can support more diet options. Keto is definitely on our radar. You can view nutritional facts while building your meal plan by tapping on any recipe to preview it. You don’t need to add it to your meal plan to do that. Hope that helps, and thanks for the suggestion on Keto diet! @Jsimp20 Thanks for your patience - keto is now available! Please download the latest version of the app from the App Store / Google Play.